Founded in the 60’s by Hans Turck, Hermann Hermes and Werner Turck who set out to revolutionise factory automation processes by using non-contact components. In no time Turck grew from a fledgling company into a market leader manufacturing non-contact proximity sensors, cables and connectors, flow monitors and interfaces components. 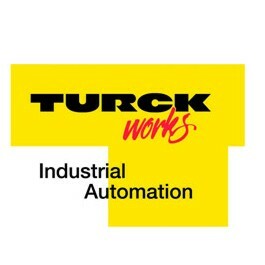 Turck Banner’s history and early foundations have allowed steady growth maintaining its global presents and now employs more than 1500 employees around the world delivering state of the art products and first class service. Turck Banner Partfinder > Finding it difficult to locate Turck Banner parts Buy Online or Call us full range available.